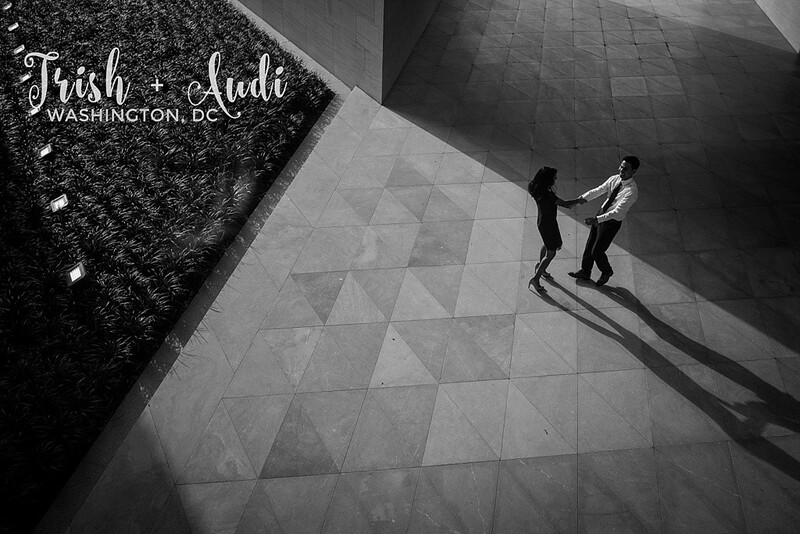 I had a lovely time in DC with fellow photographer Mantas Kubilinskas and loved shooting along side him on his sessions and weddings. I was able to meet with one of his clients, Rihanna and Spencer and we spent a lovely 2 hours chasing light and locations in the Alexandria/Fairfax area. Shooting with other photographers are great, not only did we each challenge each other creatively to give the best results for our clients, but there was ongoing sparks of inspiration and it only benefited our subjects. Please enjoy the lovely images I created of Spencer and Rihanna! Don’t forget to check out and love on their elopement in their slideshow below!